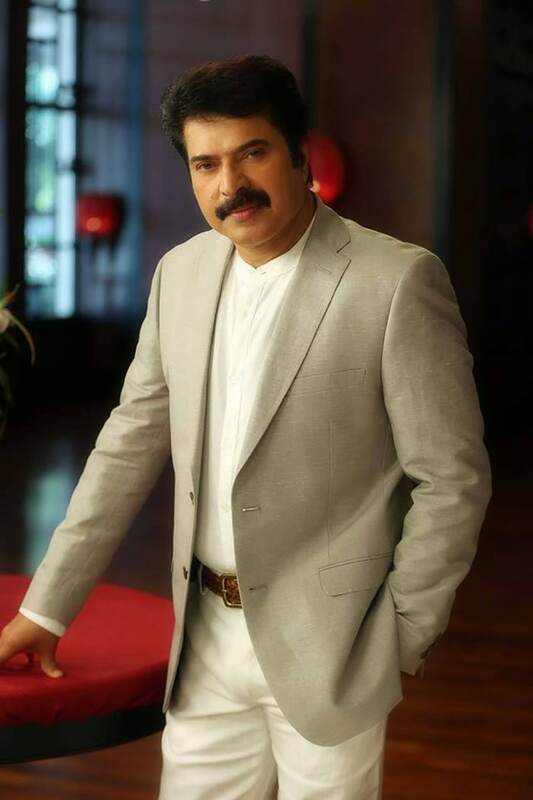 A towering personality in both mainstream and art-house cinema down south, Malayalam superstar Mammootty's much-awarded career spanning three decades has him featuring in over 400 films. He is the rare actor whose appeal and popularity cuts across state boundaries. He is almost as beloved in Tamil Nadu as he is in his native Kerala. On his 67th birthday, we take a pictorial tour of his life and the incredible career. 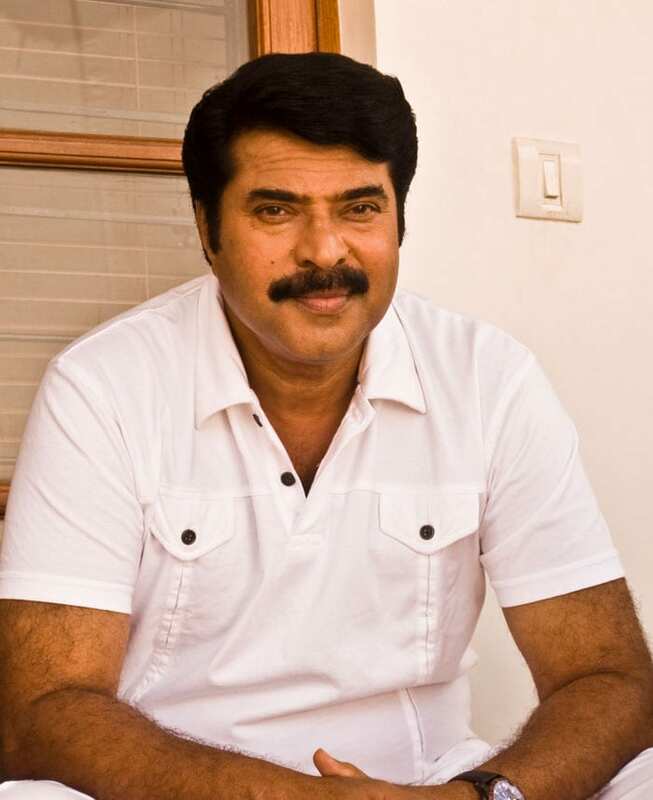 Mammootty, real name P I Mohammed Kutty, was born on September 7, 1951 into a farmer's family in Kerala's Kottayam district. He has two younger brothers and three sisters. Young Mammootty went to Maharaja's College in Kochi and then studied law at Ernakulam Government Law College. Mammootty married Sulfath in 1980 and the couple have a daughter named Surumi and a son named Dulquer Salmaan, who is also an actor. Mammootty made an uncredited debut in 1971's Anubhavangal Paalichakal which starred the reigning superstars of the time, Prem Nazir and Sheela. Still a student, Mammootty had only a single scene in the film. In 1973, he appeared in his second film, Kaalachakram, under the screen name Sajin. Again, he had just one scene but this time, it was a speaking role. In 1979, Mammootty landed his first leading role in Devalokam, a film that was never completed. Roles started flowing in only in 1980 and, just like his contemporary Mohanlal, Mammootty began his career playing villains. Mammootty had a small part playing a bad guy in Vilkkanundu Swapnangal, starring Sukumaran. The same year, he starred as the main villain in Mela. Stardom was now just around the corner. In 1981, his performance in Ahimsa earned him a Kerala State Award for Best Supporting Actor. Ahimsa pitted Mammootty against that other colossus of south cinema, Mohanlal. Yavanika (1982), an investigative thriller in which Mammootty played a cop, established the actor as a leading man. Accolades followed with his appearances in films like Aalkkoottathil Thaniye (1984) and Adiyozhukkukal (1984), the latter earning him the Best Actor trophy at the Kerala State Film Awards as well as the Filmfare Awards. By 1986, Mammootty had already acted in over 150 films. 1985' Yathra fetched him the State Special Jury Award and Filmfare Best Actor Award. In the mid '80s, Mammootty's graph slumped somewhat with the actor being typecast in the role of a businessman-father. The hit thriller New Delhi (1987), in which Mammootty played a victimised journalist out for revenge against corrupt politicians, revived his career from the doldrums of stereotyping. Mammootty followed up New Delhi with an award-winning performance in the drama Thaniyavarthanam and the record-shattering Oru CBI Diary Kurippu (1988), a mystery film that created box-office history in Kerala as well as in Tamil Nadu. His character from the film, CBI officer Sethurama Iyer, became so famous that a spin-off franchise featuring the character has spawned more films. By now, Mammootty was a force of nature. 1989's Oru Vadakkan Veeragatha and Mathulikal fetched Mammootty the National Award for Best Actor. A second National Award came his way with Adoor Gopalakrishnan's Vidheyan (1993) and Ponthan Mada, and a third with 1999's Dr Babasaheb Ambedkar. Mammootty notched up big hits with Vatsalyam (1993), The King (1995), Valliettan (2000) and Black (2004), and scored a Filmfare Award with Bhoothakkannadi (1997). Over the next few years, Mammootty reigned over Malayalam cinema with big hits. Some of his major blockbusters included No 20 Madras Mail, Hitler, The King, Azhakiya Ravanan, Samrajyam and Harikrishnans. The 2000s, however, were less golden for Mammootty, now trapped in cliched matinee idol roles. He tried comedy with films like Thuruppu Gulan and Rajamanikyam. But the actor made a strong comeback with Big B (2007) which became one of the biggest hits ever in Malayalam cinema and is considered a pioneering film in technical brilliance. Films like Ore Kadal (2007) and Paleri Manikyam: Oru Pathirakolapathakathinte Katha (2009), in which he played three roles, brought him back to his old mould of flawless acting. The latter fetched him a Kerala State Award for Best Actor. Also in 2009 came his Kerala Varma Pazhassi Raja, which is the costliest Malayalm film made till date. The film was a major hit and collected many accolades. 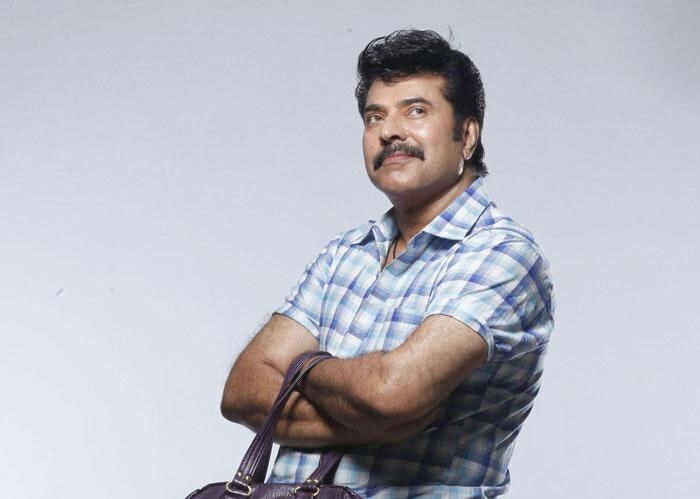 In 2010, Mammootty dabbled with many styles and won over audiences with films like Pokkiri Raja (remade in Hindi as Boss), Best Actor and Pranchiyettan & The Saint. The last film became a milestone in his successful career and also earned him a National Award nomination. Since 2012, Mammootty has battled a dry spell, delivering 10 flops till the hit Proprietors: Kammath & Kammath in 2013. His next few films also did only average business. In 2014, the actor tasted critical and commercial success yet again with Munarriyippu which was quite a performer at the box office. The actor also featured in movies like RajadhiRaja and Varsham the very same year. He welcomed 2015 with Fireman which is a thriller film directed by Deepu Karunakaran, followed by the comedy Bhaskar The Rascal, in which he starred with actress Nayanthara. In 2016, he featured in four films - Thoppil Joppan, White, Kasaba and Puthiya Niyamam. Kasaba, in which Mammootty played the role of a rowdy police officer, was criticised for its misogynistic dialogues and several controversial scenes. Few days after its release, actress Parvathy tweeted about the film's poor portrayal of women characters, for which she was trolled and threatened by Mammootty's fans. The film also tanked at the box office. The Great Father, which released next year, redeemed his image. Mammootty's other films in 2017 were Masterpiece, Pullikkaran Staraa and Puthan Panam. So far Mammootty has been in Street Lights, Parole, Uncle and Abrahaminte Santhathika. He is awaiting the release of Oru Kuttanadan Blog, Peranbu (also in Tamil), Madura Raja and Maamaankam. Peranbu has toured several international film festivals. Here's wishing Mammootty a very happy birthday.